The refusal rate for barn conversions stands almost three times higher than in urban areas despite the demand for housing in the countryside. Redundant farm buildings could help curb the ‘acute shortage’ of housing in rural areas if councils granted permission for barn conversions. 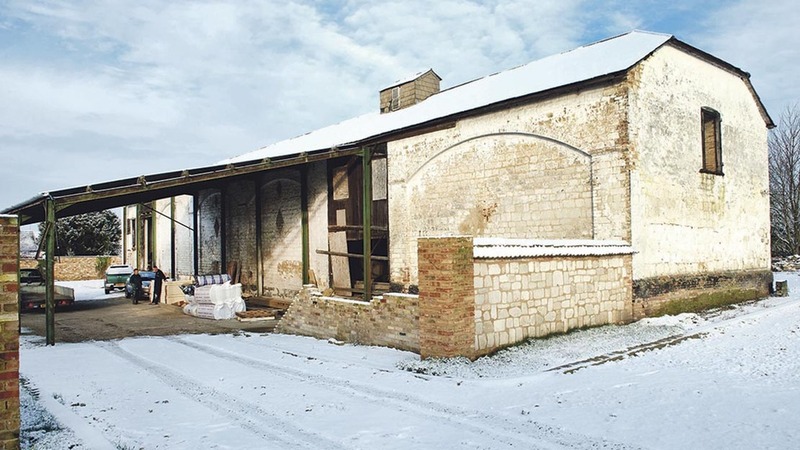 With almost fifty per cent of all prior approval applications to turn redundant farm buildings into homes rejected by local councils, the refusal rate stands almost three times higher than in urban areas. The latest figures on housing supply in England released by the Department for Communities and Local Government highlighted 13,879 additional homes in the last year using permitted development rights (PDRs), but only 226 of these came from agricultural buildings. CLA president Ross Murray said high refusal rates were proof regulation on agricultural to residential PDRs was ‘not working’, despite the housing crisis being felt ‘just as keenly’ in the countryside. He said: “Converting barns into homes is an excellent way to bring redundant or underused farm buildings back into use. “The Government must make it clear to local authorities that permitted development rights are a vital part of its strategy to deliver new homes in rural areas. Mr Murray said local planning authorities persistently ignored the government’s intention behind converting farm buildings into homes which undermined the development of sustainable rural communities. “Some farm buildings are clearly not suitable for conversion so it would be unfair to pin all the blame on planning departments but the high rates of refusal and the small number of completions is a wake-up call to government that this policy requires attention,” Mr Murray added.